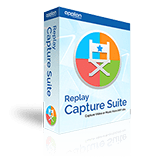 The Applian Director is included with the Replay Capture Suite download. If you wish to download just the Director, you can do so here. Please note that this is a silent installer. 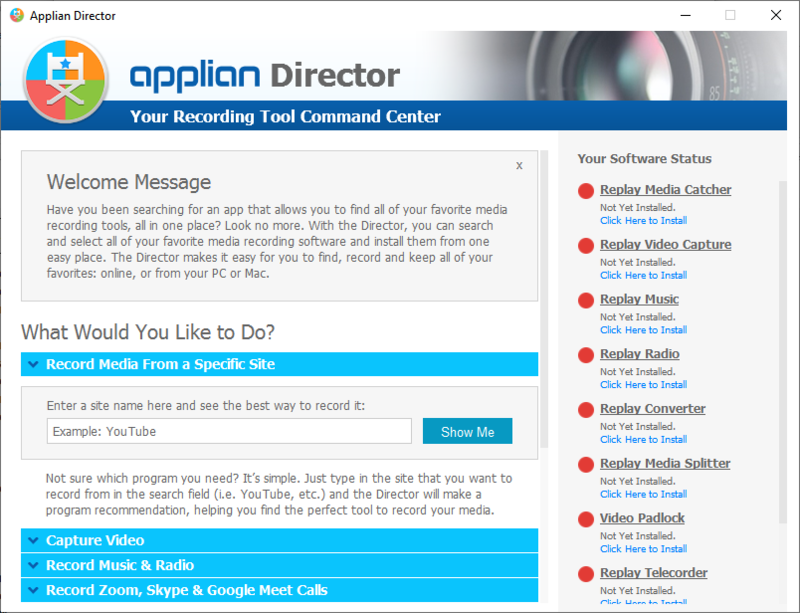 The Director icon will be placed on your desktop immediately after running the installer.